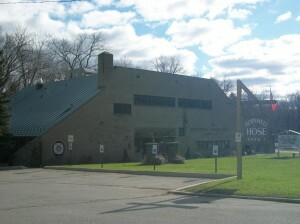 Hopewell Hose Fire Company #1 is located on Route 376 in the heart of East Fishkill. 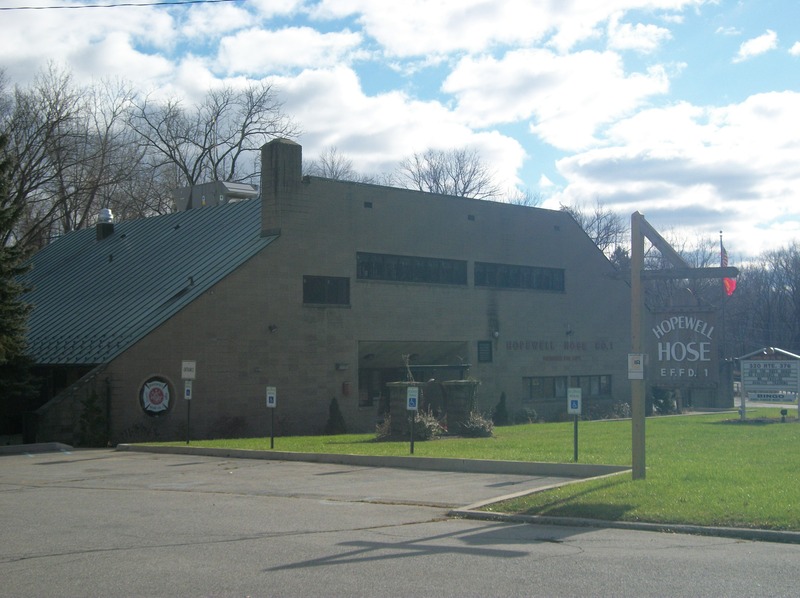 We are a 100% volunteer department that counts on dedicated members of the community to provide both firematic and emergency medical services to the residents of East Fishkill. There are approximately 120 members on the roles of Hopewell Hose. Hopewell Hose is one of 4 fire companies and 2 sub-stations that comprise the East Fishkill Fire District. The East Fishkill Fire District covers approximately 54 square miles including 2 major highways-the Taconic State Parkway and Interstate 84.